Deals on a flamingo float, stainless steel water bottle, purse, and more! 1. 59% off a five-piece food storage set. Get it for $28.97 ($41.02 off the list price). 2. 17% off a bluetooth speaker. 3. 56% off a five-pack of composition notebooks. Get them for $8.99 ($11.31 off the list price). 4. 62% off a cheese grater. 5. 46% off a slim phone wallet. 6. 30% off a flamingo float. Get it for $34.99 ($15 off the list price). 7. 59% off a clip-on light. Get it for $15.99 ($23 off the list price). 8. 30% off a backpack. Get it for $35.13 ($14.86 off the list price). 9. 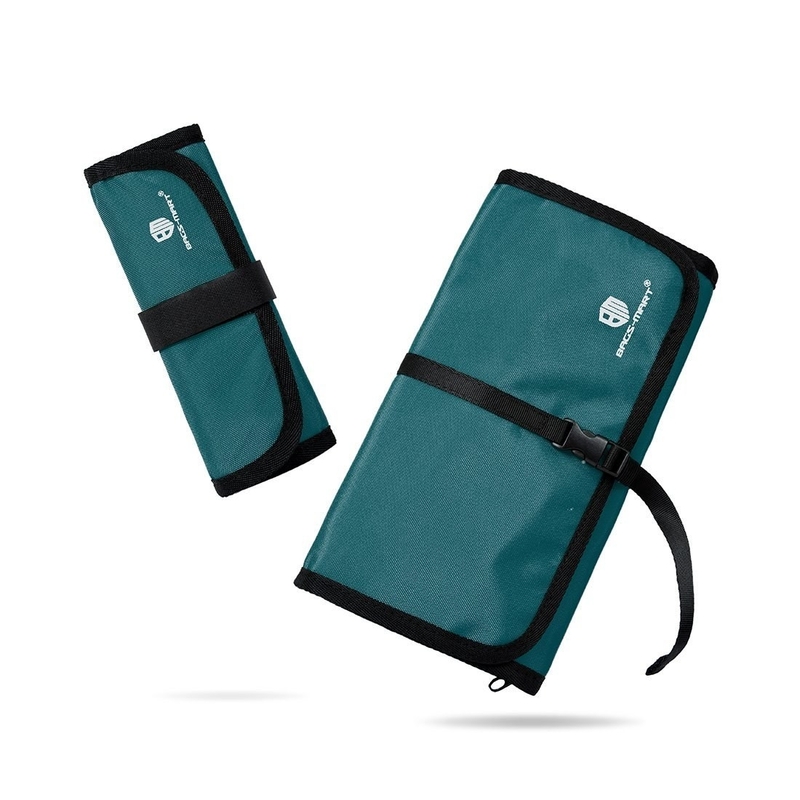 28% off a lunch bag. 10. 60% off a floral dress. 11. 33% off a nonstick pan. Get it for $26.92 ($13.07 off the list price). 12. 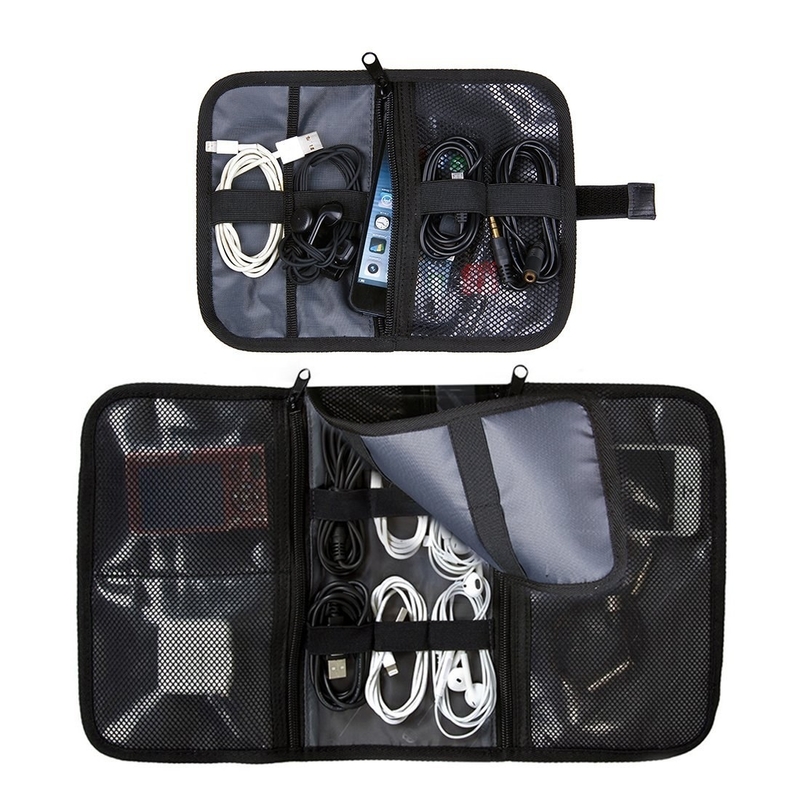 71% off a travel organizer. Get it for $4.99 ($12 off the list price). 13. 60% off a purse. Get it for $21 ($31.99 off the list price). 14. 40% off a desk supply holder. Get it for $15 ($9.99 off the list price). 15. 34% off a stainless steel water bottle. Get it for $15.99 ($8.22 off the list price). 16. 29% off a stuffed monkey. Get it for $14.11 ($5.88 off the list price). 17. 53% off a flashlight. Get it for $7.99 ($9 off the list price).